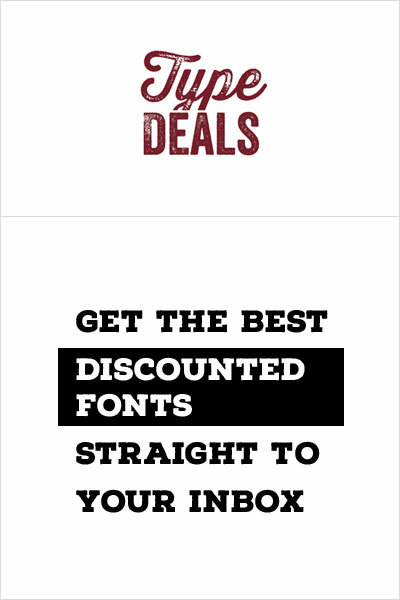 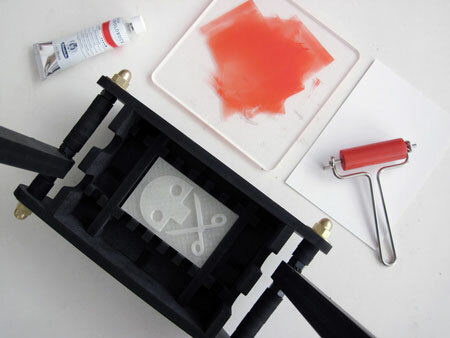 Thanks to Stampomatica, letterpress is becoming accessible to people other than grumpy old typographers and dedicated type hipsters. 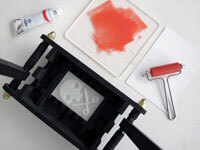 This said, you’ll still to be geeky enough to create 3D models of things you want to letterpress and print it in 3D. 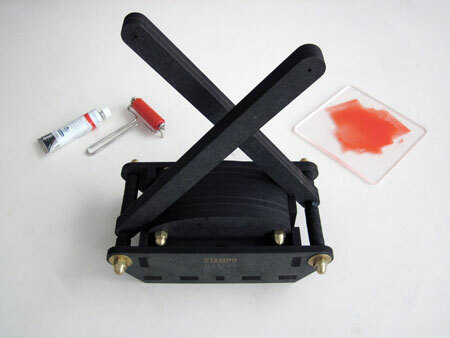 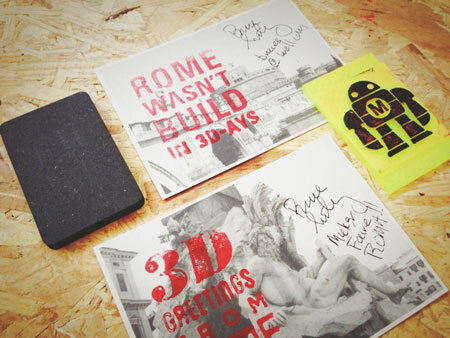 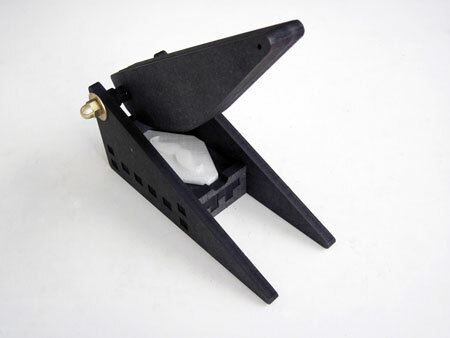 Stampomatica is just the tool that will allow you to use this 3D print to do letterpress by hand at home or at work. 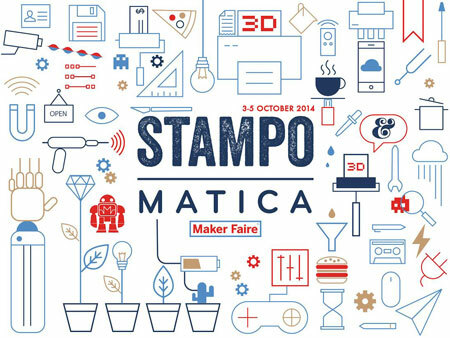 Stampomatica is available in two different models: a small handy press to print business cards and a postcard size lever to create stationaries and paper goods like invitations, announcements, coasters and so on.